Good morning everyone, hope you all had a great weekend! 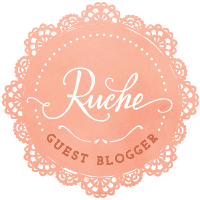 I had the pleasure of doing a guest post a few weeks ago over on the eighteen 25 blog for their fun September Spooktacular. I thought I would share it here today for make something monday. 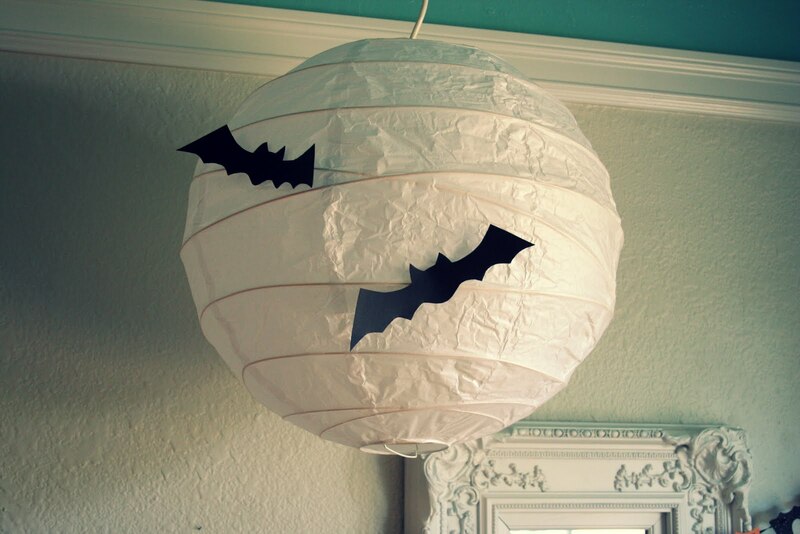 It's a really simple little bat lantern to get you in the mood for Halloween festivities. 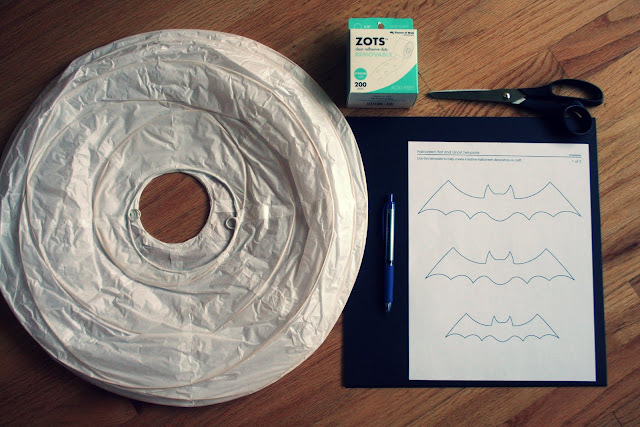 It's a simple project that won't break the bank but will make a huge impact as you get into the spooky mood this season. 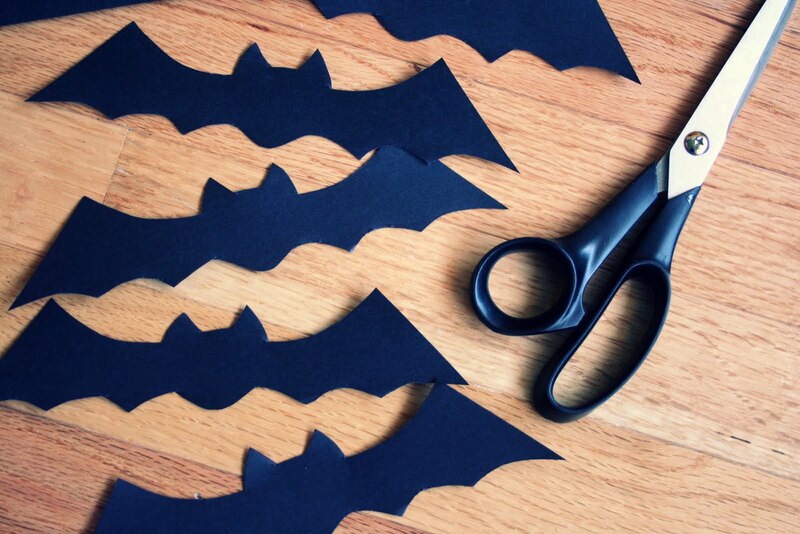 All you will need to do is cut up a bunch of spooky bats and get your adhesive ready. Attach them one at a time after you get your paper lantern all set up. I used the sticky dots because I wanted to be able to remove them at the end of the season and tuck it all away for next year. Stick them all over the place. It looks even spookier at night!!! I will be back later this week with more to share. We spent over twenty five hours the past few days doing some really hard work with our move getting the house ready to close by the end of the month. It has been so grueling I am not going to lie. We will finally be getting some internet action at our new house on Tuesday though which is exciting. And Mr. Gough has a birthday this week too so we are hoping to take a hard earned break to take our kids to the fair! Happy Monday everyone hope it's a good one! So fun! looking forward to the update later! So so cute. WIth a little bit of spooky but not crazy spooky. 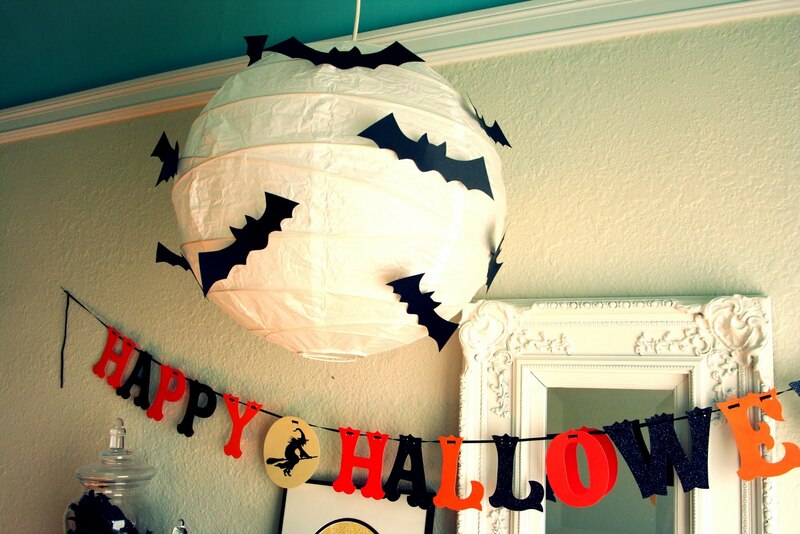 Perfect for my house and how we do Halloween. No skulls and creepy here. But, I can do bats. super cute- and it DOES look easy- and fast! =) Hope you guys do get to escape to the fair- can't imagine what a move is like with 3 littles running around! My son and I are going to have a blast making this! 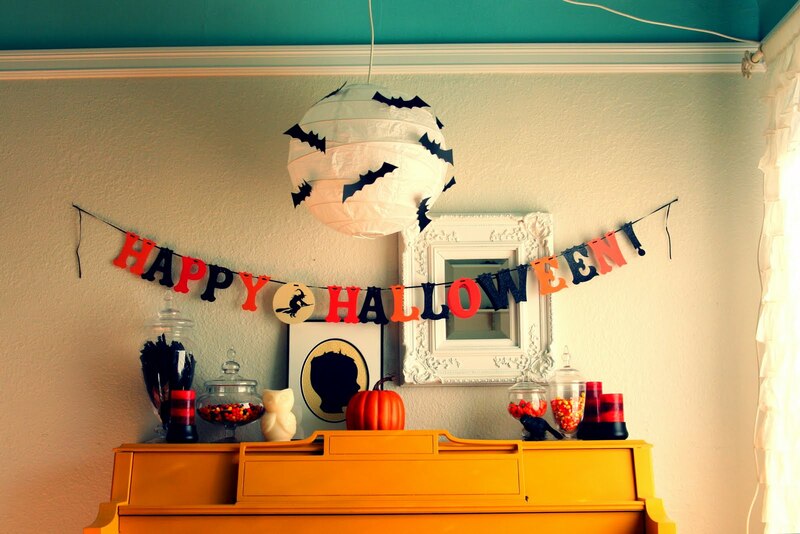 With a little bit of spooky but not crazy spooky. 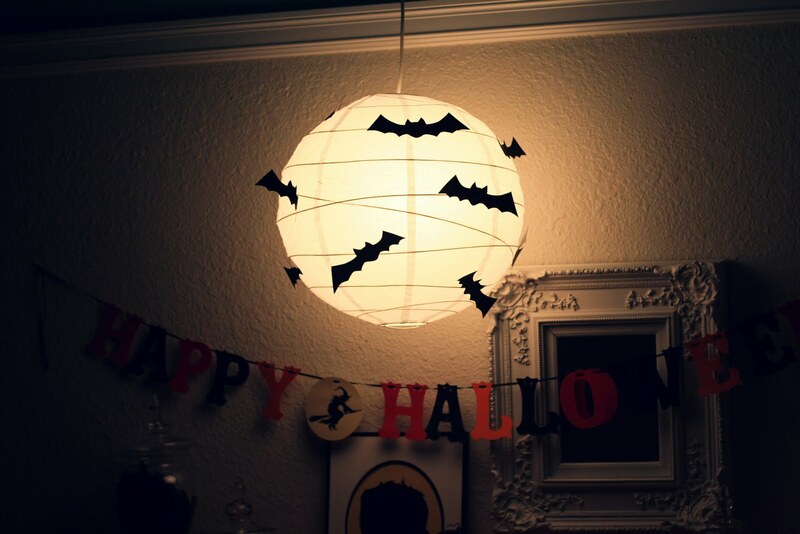 Perfect for my house and how we do Halloween. No skulls and creepy here. But, I can do bats and owls. Love this idea! I agree with @Brianne...I really like it lit up...very cool. 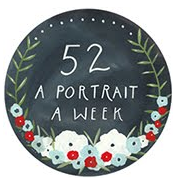 I saw your post over at Eighten25 and I love this idea! It is cute but simple enough that I can make with it with my kids. I plan to feature a picture and a link to this post on my Sunday 9/25 Links to Love post over at www.momof6.com! I feel like this is all year around too! Definitely going to do this and stick it in my corner and never take it down!